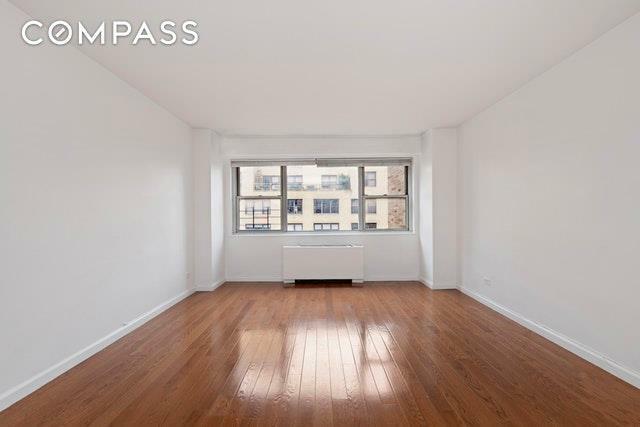 Large and well laid out corner one bedroom at the full service Beekman East. 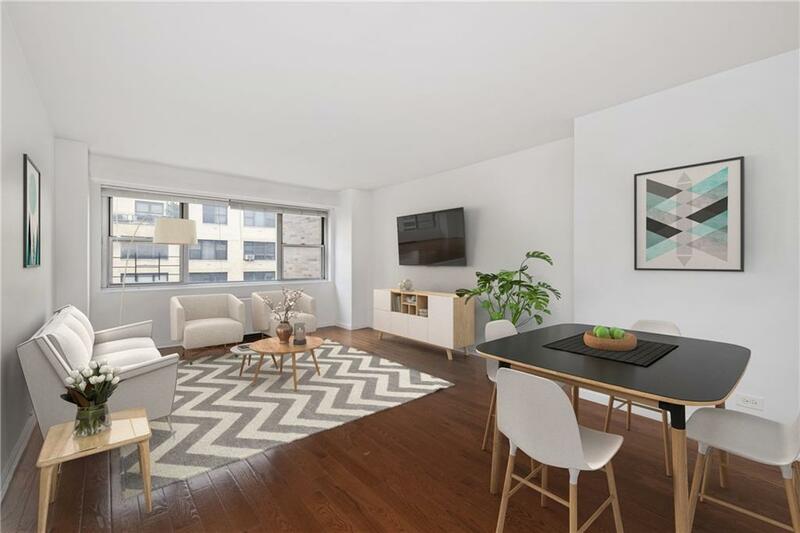 The apartment has a windowed granite kitchen with stainless appliances, windowed bath, tons of closet space and beautiful hardwood floors that were recently installed. The apartment is very quiet, has two AC/heating units, and gets great light. The Beekman East Condo includes a full-time doorman. 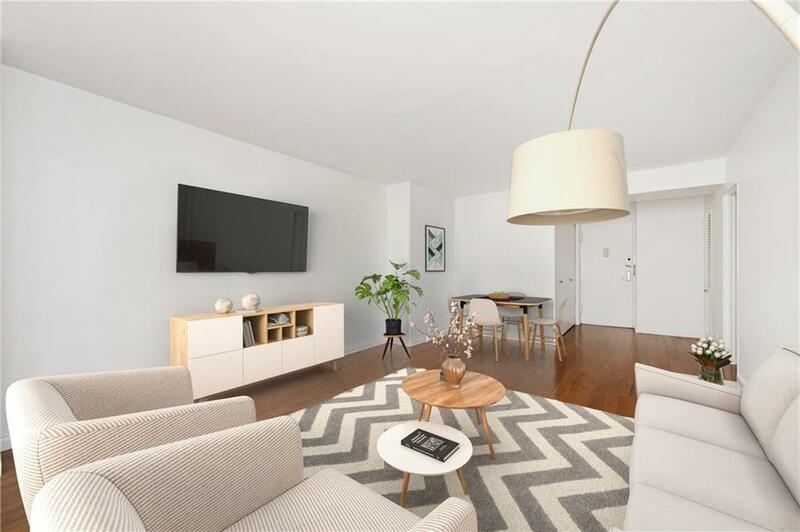 Amenities include a live-in super, central laundry, extra storage, brand new elevators, and a parking garage located inside the building. 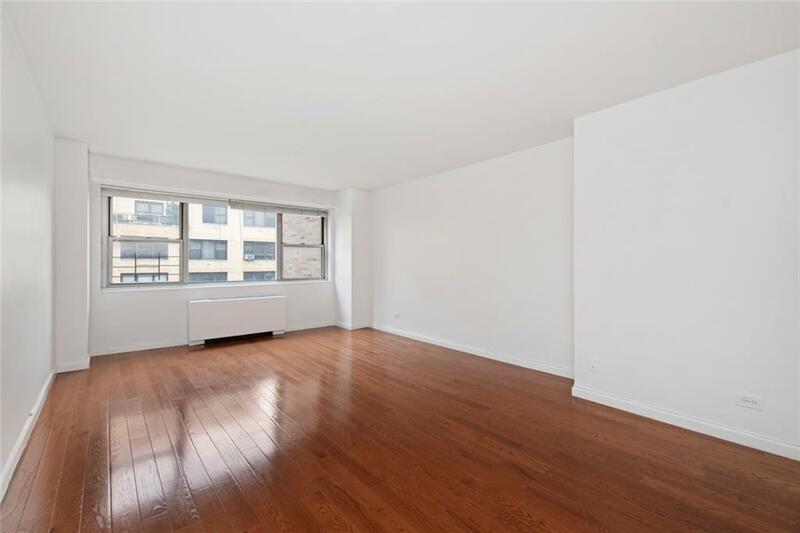 This apartment is centrally located on 49th between First and Second Avenue, one a few blocks from the United Nations. 49th Street is a unique block from a transportation standpoint. There is a cross town bus on the corner, the exit to the FDR drive one block east making getting in and out of the city easy, and you are located right by the 6, M and E trains which takes you up and down town as well as across town. Not to mention Grand Central is within walking distance. The neighborhood has tons of night life, restaurants and gyms (including equinox, blink, NYSC, Soul Cycle and the Y) near by.